Visualizing the size and volume of a cargo container is a challenging. Just how much can you put in them? How much do those steel boxes weigh? The good news: Almost every shipping container – regardless of where it’s manufactured – is built to a standard size. Most are 20 or 40 feet in length, 8 feet wide and 8.6 feet tall. These dimensions are dictated by the International Standards Organization or ISO. Therefore, any ISO certified container you buy will be built to these dimensions. 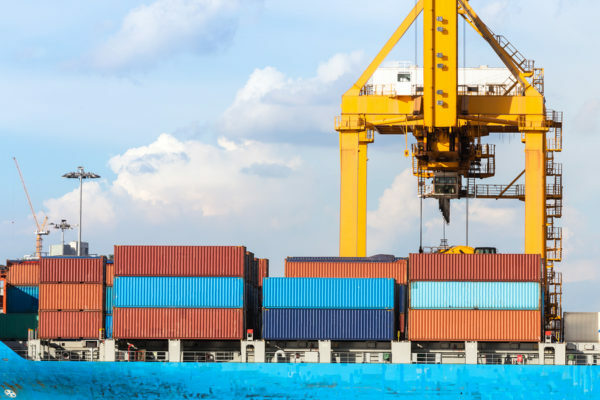 As far as weight, shipping containers vary by the material they are made of and their size but average about 2.5 tons per 20-foot container. 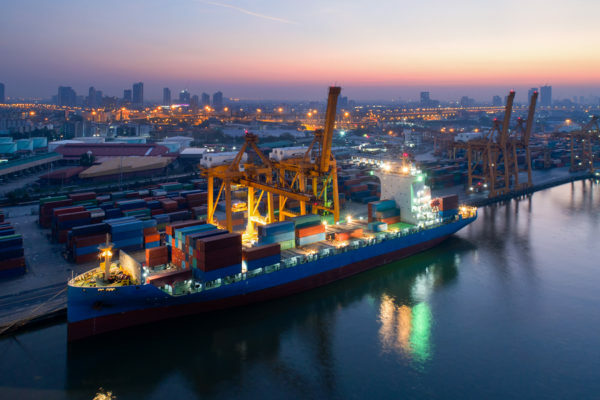 Although sea container dimensions are almost all standardized, there are variations. 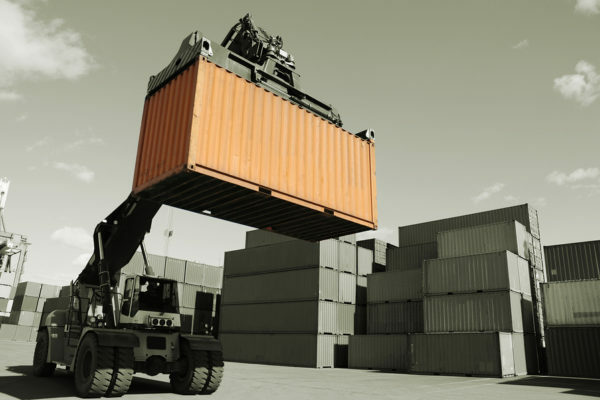 For example, 45-foot or 10-foot containers are used for particular purposes. Tare Weight: This is the container’s empty weight. Max Payload: This is the maximum amount of cargo by weight that can be packed into the container. Max Gross Weight: This is the maximum weight of the container + cargo. The payload can be found by subtracting the tare weight from the MGW. 20-foot 4,585 lbs 48,325 lbs 52,910 lbs 1,172 cu ft.
40-foot 8,268 lbs 61,200 lbs 69,468 lbs 2,389 cu ft. These are average cargo container weights, which can vary slightly. The manufacturer is ultimately required to provide the tare, payload and max gross weight, and it is printed on the side of the container. 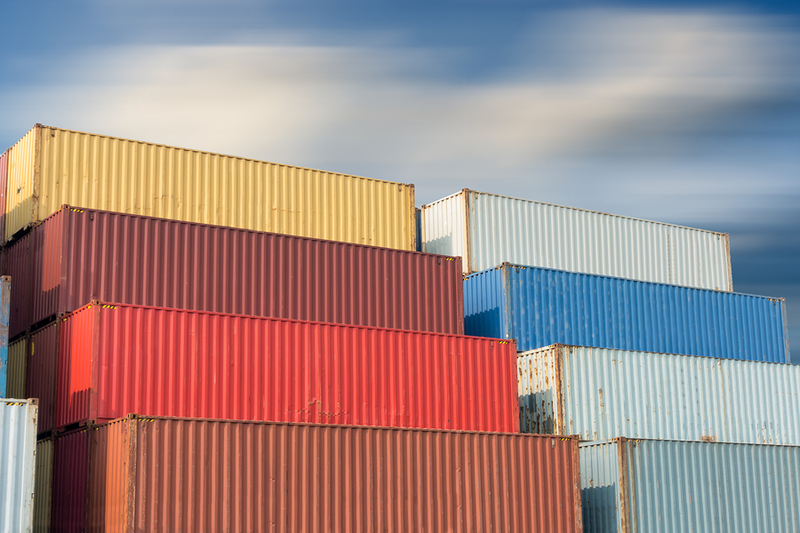 This ensures containers are not overfilled, which can damage equipment or result in fines. How Much Can You Put in a Cargo Container? You can fit roughly 48,000 pounds of goods – equivalent to about 8 Ford F-250s – in a 20-foot container. But how does that relate to what can fit in the container? There are a few ways to look at this question. If you’re shipping goods, a 20-foot container can fit about ten standard-sized pallets; similarly, a 40-foot container holds about 21 pallets. Alternatively, if you’re using the container for storage, a 20-foot container can hold the contents of a 2-bed home plus a car, according to MoveHub.com. Contact us for a FREE price quote or with any questions you may have!